Like most veterinarians, Dr. Jan Chipperfield has always loved animals. As a child, she drove her parents crazy bringing home stray dogs and cats, rabbits and any other critter who crossed her path. Born and raised in Kirkwood, MO, Dr. Chip graduated from Kirkwood High School in 1981 and received her BS in Physical Education from Southeast Missouri University in 1985. She then took a detour from her calling as a veterinarian and spent the next 15 years helping homeless animals. 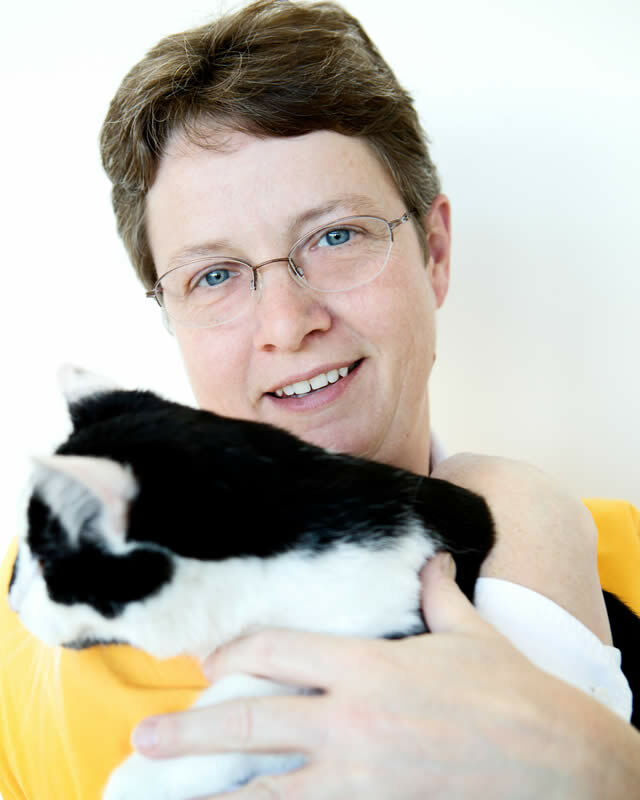 Dr. Chip earned her DVM degree at the University of Missouri-Columbia in 2004. The recipient of many scholarships and awards during her academic career, Dr. Chip most values receiving The Gentle Doctor Award during her senior year. Bestowed by her peers, this honor recognizes the veterinarian who exemplifies the highest ethical and professional integrity in patient care. Dr. Lee knew at an early age what she wanted to do when she grew up. At the age of 5 she proudly announced to her parents that she wanted to be a vegetarian. Although she still loves a good burger, she loves her profession even more! Growing up in a small town in Ohio, Dr. Lee got her animal experience by participating in 4-H projects (horsemanship and dog training), working at the county animal shelter and at a dairy research facility where she got really good at hand milking a cow! She earned her undergraduate degree from Miami University of Ohio and attended The Ohio State University for veterinary school. After graduation in 1997 she practiced in the Cleveland area, got married and started a family. Her husband’s work transferred them to the STL region 12 years ago. 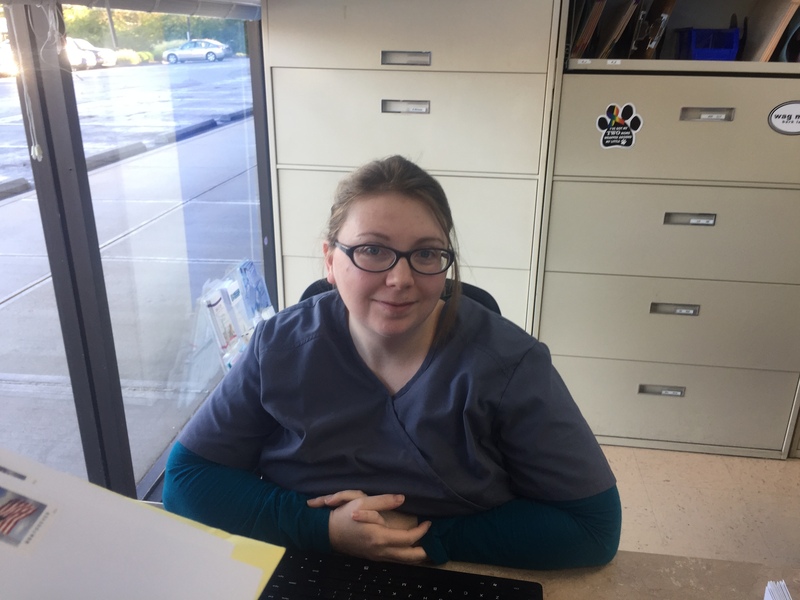 While working for the Humane Society of Missouri, she had the good fortune of meeting Dr. Chip and is now loving being a member of Family Animal Hospital! In her free time Dr. Lee is busy keeping up with 2 cats and a dog, 2 high school aged kids and a loving and supportive husband. 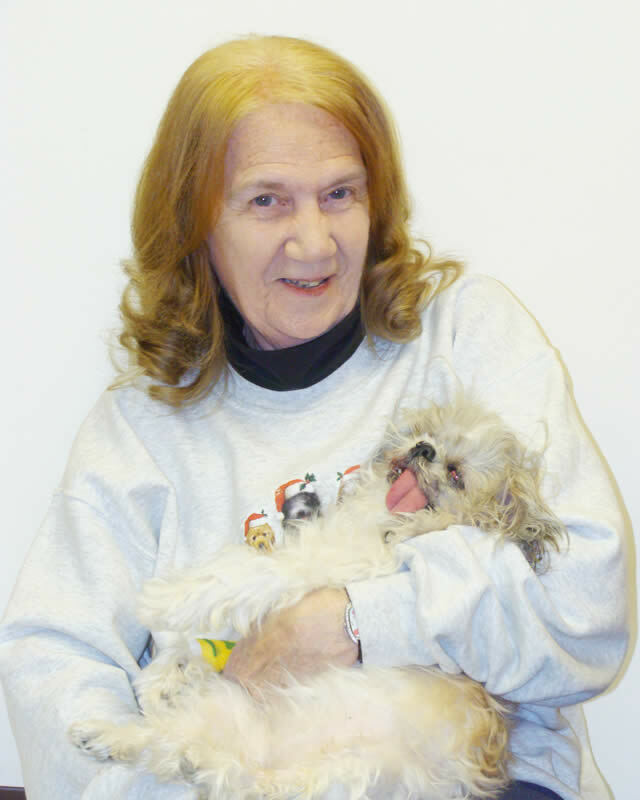 Patty attended Jefferson College in Hillsboro and completed the vet tech program. She has over a decade of experience in the veterinary field, working side by side with Dr. Chipperfield at the Humane Society of Missouri. Patty’s family includes a Golden Retriever, two cats and a talkative Green Cheek Conure. 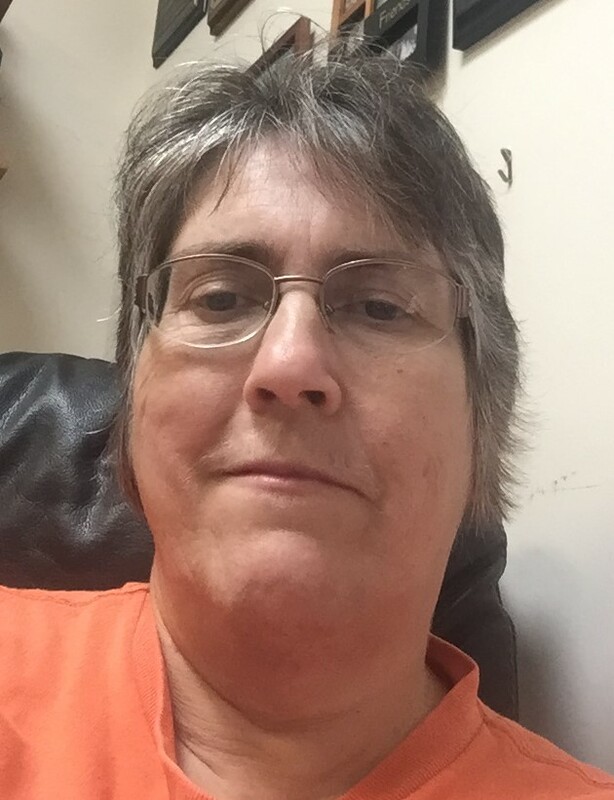 Patty enjoys running, hiking, boating, and participates in triathlons. 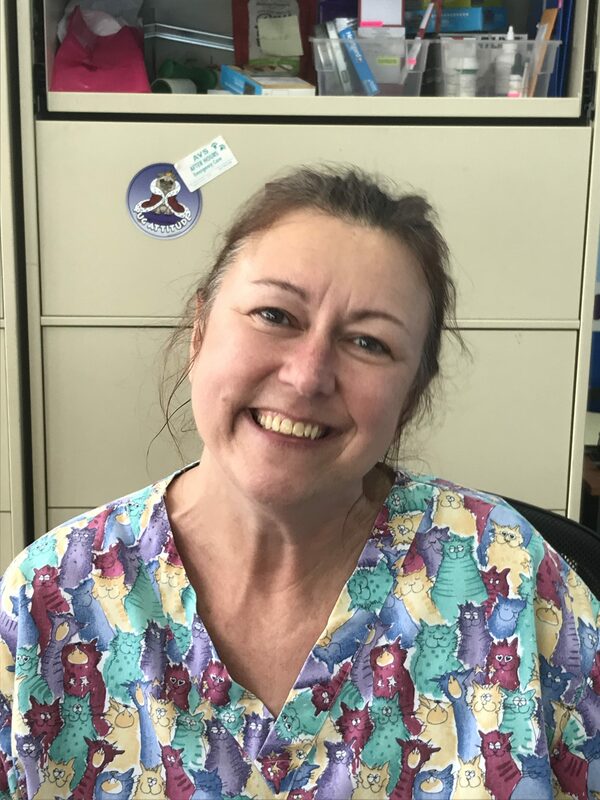 You’ll meet Patty in the exam room, treatment room or surgery, as she is our full-time technician at Family Animal Hospital. 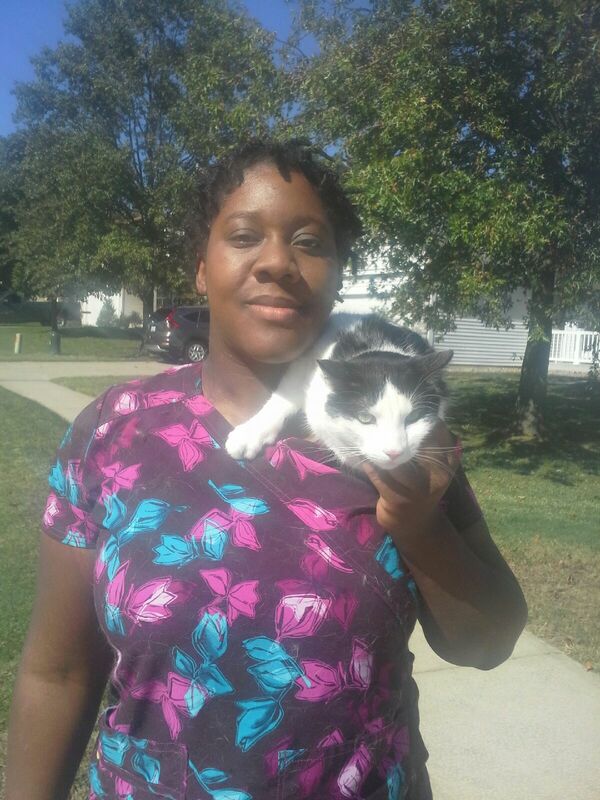 Nikki attended the Vet Tech Institute at Hickey College and graduated with an Associate’s in Veterinary Technology. She also earned her B.S. in Biology from St. Louis University. Her time in the animal care field includes volunteering, internships, foster work and medical clinic experience. 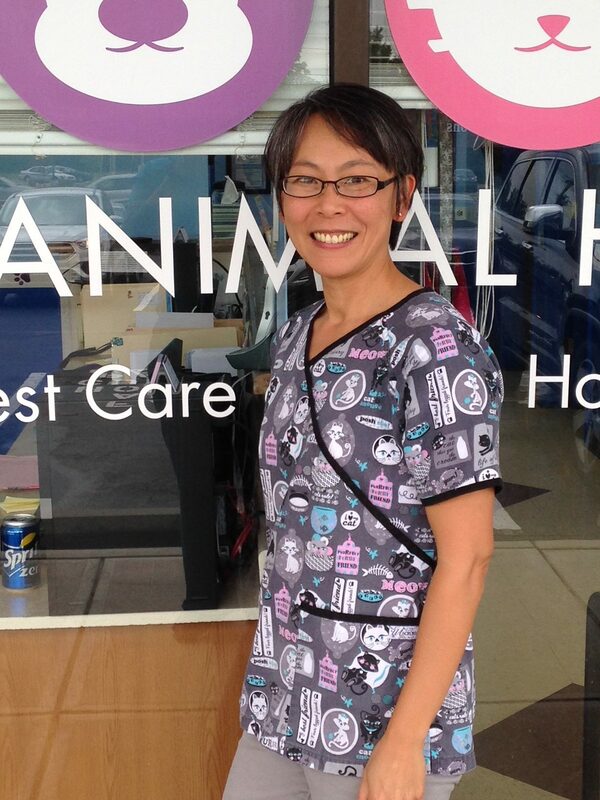 Nikki has been with Family Animal Hospital since 2014. Her furry and scaly family includes two cats and a box turtle. She enjoys kayaking, traveling, cinema and theater. You’ll meet Nikki either up front at the desk, in the exam rooms, treatment, surgery or along for the occasional house call. 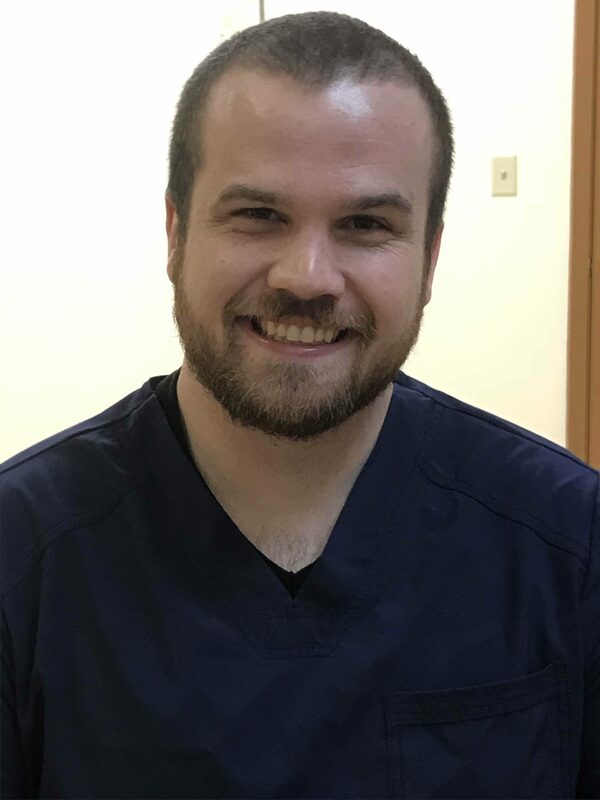 Casey has always wanted to work in medicine. He worked for the Humane Society for about a year and fell in love with the animal side. He tried the human side for awhile, but soon realized that he needed to return to animal medicine. He’s very excited to be returning to his first love at FAH. He has two cats, a black long-hair named Rim and a torti named Friso. He spends a lot of his free time with his family, playing games or watching movies. Sarah graduated from the Jefferson College veterinary tech program. She has over 10 years of experience working and volunteering with animals. She has managed doggie day care, worked at the Humane Society of MO and Stray Rescue St. Louis. She has also volunteered with the APA and the Wildlife Rescue Center. She is thrilled to now be a part of FAH. Her family includes a man-child husband, a son, a Dachsund, a Chihuahua, a Rat Terrier and a Burmese cat. Sarah is a Star Wars fanatic and enjoys reading, kitty snuggles and being silly with her son. Michelle has a BA in Psychology from the University of Missouri. In 2009, she began her career change journey from insurance claims to animal welfare. Having been a client of FAH for 8 years, getting the opportunity to work with Dr. Chip has been a dream come true. In addition to working part-time for FAH. Michelle has her own positive reinforcement dog training business. 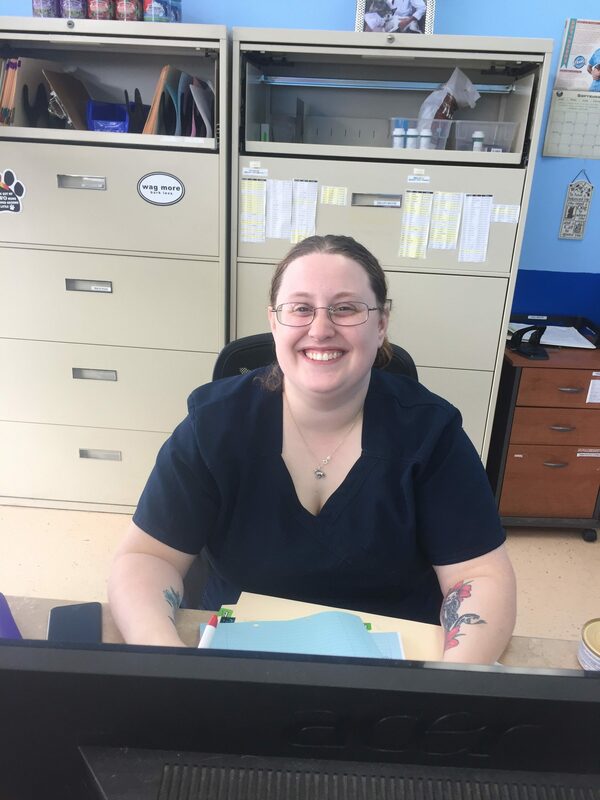 Michelle has completed the Karen Pryor Academy Dog Trainer Program, earned her Animal Welfare Certificate through the St. Louis Community College and completed the Fear Free Animal Trainer Certification. Louise attended the University of Vermont and Webster University, and was an elementary education teacher for 25 years. She has also been a surgery assistant for 25 years. Two Yorkies and a Wheaten Terriers keep Louise busy at home. She also enjoys reading and cooking. Louise attends to our animals who are waking up from surgery, making the recovery process so much nicer for them (and US too!). Her gentle touch and sharp eyes allow our surgery schedule to run smoothly. 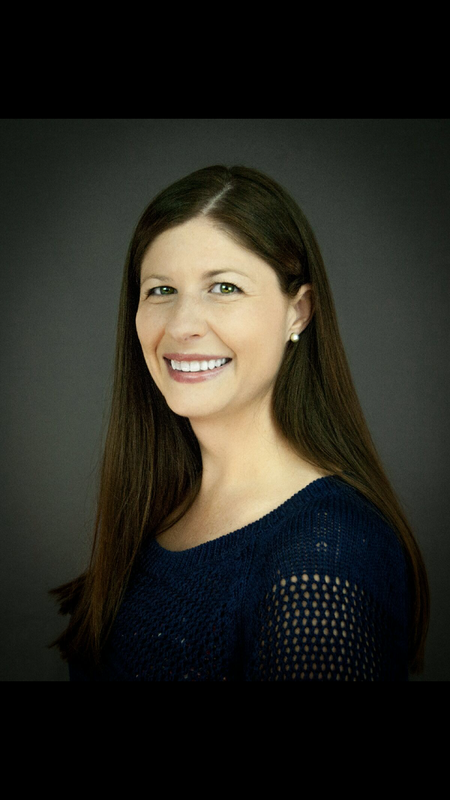 Teri is a graduate of St. Louis University with a degree in accounting. She handles the administrative side of the business. Except purchasing, which she leaves to the experts. Sara Townsend Front Desk Fill in Sara graduated from the Vet Tech Institute at Hickey College in 2012. She worked at the Humane Society of Missouri for 2 years before coming to Family Animal Hospital. She is an avid Husky lover and has a stubborn one at home. She enjoys taking her dog to the park and going to movies. You will encounter Sara on the phone when scheduling appointments, putting patients in rooms and assisting the doctor.